When you watch “Unbreakable Kimmy Schmidt” season 2 again, (because those of us who watch this show know you must watch it several times to fully take in the quick comedy) – do yourself a favor and pay close attention to Carol Kane’s performance as Lillian Kaushtupper. We think it’s worthy of attention and should be mentioned as a wonderful supporting role. In season 2 we see the mysterious and funny Lillian, struggle with her neighborhood changing and giving way to gentrification something New Yorkers know all to well. 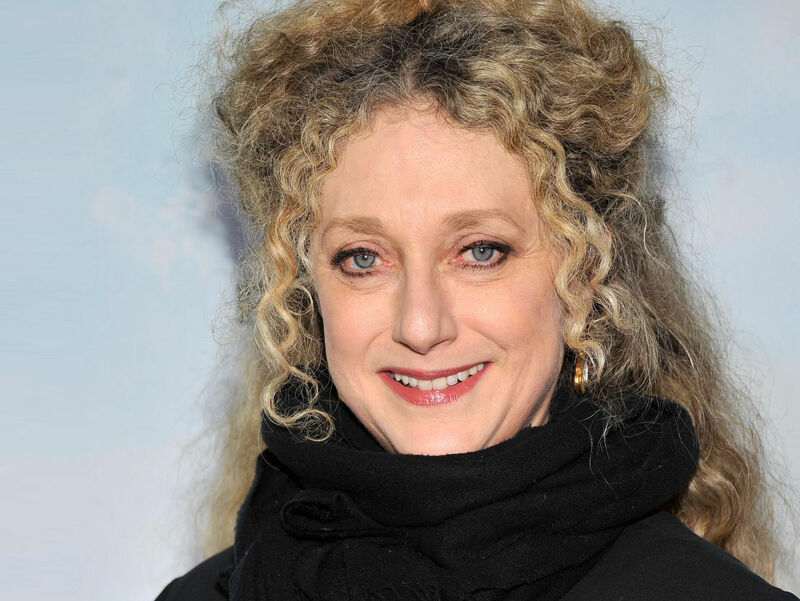 Carol Kane’s performance is amazing because she captures not only the pain of watching the neighborhood she loves change, but she is not being heard. Trying to recapture a time where protest garnered results, she is told by a young business owner “you are just the cutest” leaving Lillian feeling frustrated. “It doesn’t matter if you let it all out if nobody takes you seriously” she says to Kimmy, only to be offered a “crazy grandma” role in a movie being shot by a millennial in her neighborhood. Not being heard is something that people of a certain age know to be a signature of ageism. It’s a painful experience that Carol Kane’s performance captures in a brilliant way. At 63 Carol’s career expands 40 years in television, movies and the theatre. She brings a lifetime of excellence to Unbreakable Kimmy Schmidt that should not be ignored.